The basis of the cooking is Pakistani in style and taste using the basic traditional ways of cooking and have been passed down from Azrams mother and Father, and also wife who has been a solid back to the restaurant. Sheesh Mahal success of the story is to treat people how you would like to be treated yourself as human - not as business contenders or money. 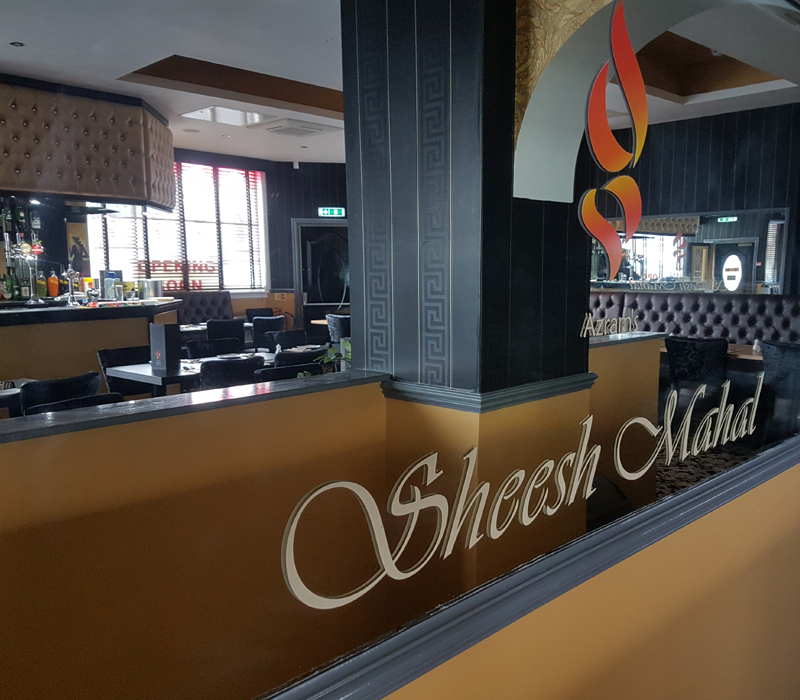 Leeds's popular Indian restaurant, the Sheesh Mahal on Kirkstall Road, has doubled in size with the opening of an upstairs dining area. The YEP's Oliver gave it 18 stars out of 20 and it was nominated as the best restaurant in Leeds by the Curry Club and as one of the hundred best in Britain by the same organisation. 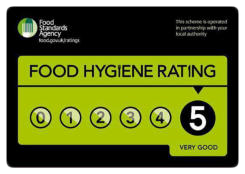 It also received four stars in the National Guide of Cuisine. Sheesh Mahal also a winner of best in West Yorkshire, Cobra good curry guide 2014.